Since Soundgarden frontman Chris Cornell passed away earlier this year, he has been memorialized with social media tributes and statues alike, and now a UCLA School of Law scholarship has been named in his honour. A coalition led by his widow Vicky Cornell, and including friends and colleagues of the singer, has created a fund of more than $1 million USD to help support law students. 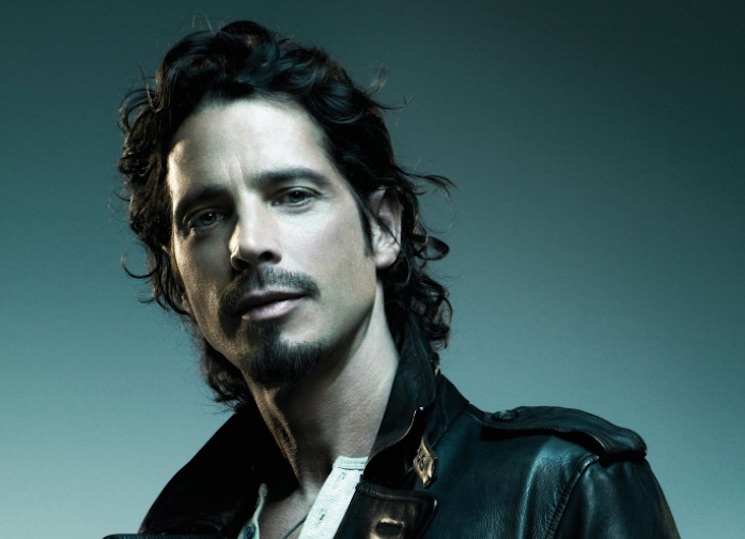 Dubbed the Chris Cornell Scholarship, the financial award acknowledges the late musician's "commitment to justice, human rights and advocacy for those in need." "My husband and I agreed that given the opportunity of education, people have the power to change the world," Vicky Cornell said in a statement. "UCLA School of Law is an institution known for its academic excellence and we are proud the Chris Cornell Scholarship will provide funding for future students and future leaders of the world." The endowed contribution is part of UCLA's $4.2 billion USD Centennial Campaign, which concludes in 2019.